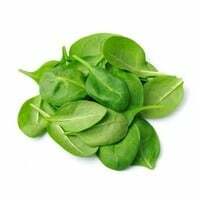 Spinach is rich in Vitamin A and a good source of Vitamin C, Vitamin E, folic acid, iron, and calcium. 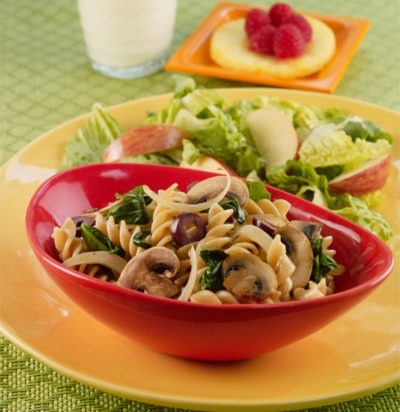 Choose spinach with leaves that are crisp and dark green. Avoid limp or yellowing spinach leaves. 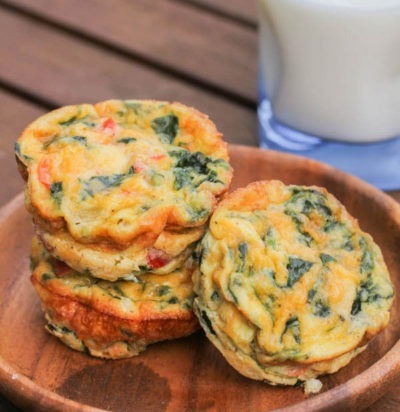 Refrigerate unwashed spinach in a loose plastic bag up to 3-4 days. Do not wash until ready to eat. Thoroughly wash spinach before use. Use a salad spinner or paper towel to remove excess moisture before using. Spinach can be boiled, sautéed, steamed, blanched or eaten raw. 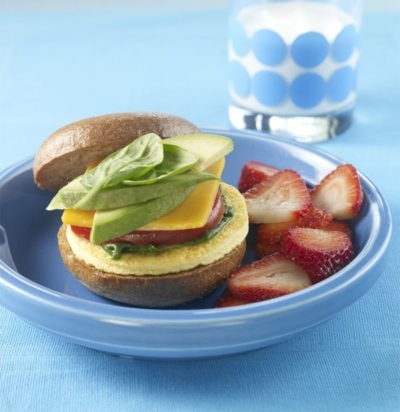 Check out these 5 easy ways to get your family to eat more spinach!